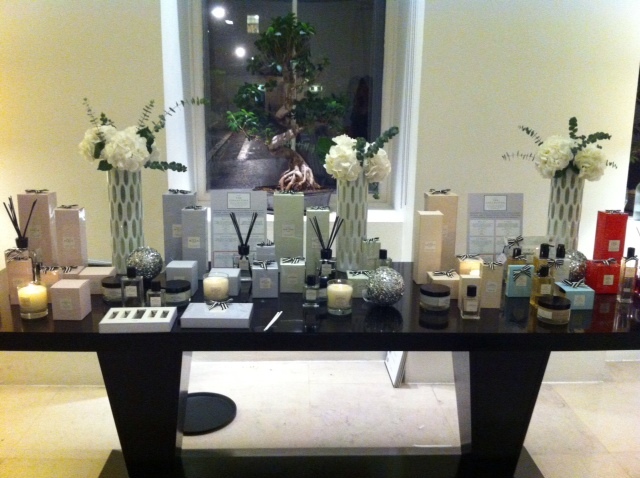 Next invited me to a fabulous blogging event at The Hempel (‘darling’) last week. 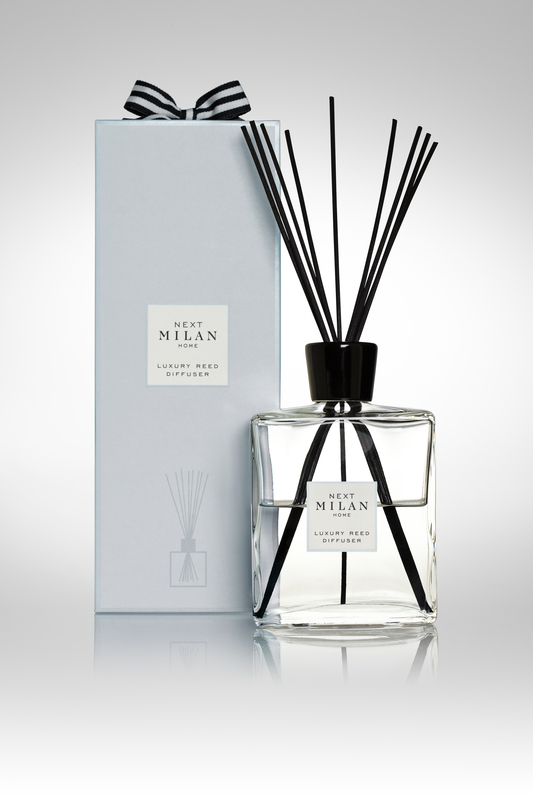 The ‘City Collection’ is named after the four fashion capitals of the world (Milan, London, New York and Paris) each with their own very distinct notes varying from apple and melon to lychee and citrus. I was given ‘New York’ to try, which has top notes of Bergamot and Orange Blossom as well as base notes of Amber and Patchouli….all in all quite a heady and fragrant combination, which changes according to your skin type and how long you’ve been wearing it. Given the fantastic price tag, of under a tenner, I do think their fragrances are rather impressive. Each fragrance comes as a candle (£9), 4-reed diffuser (£18), eau de parfum (from £8) and body cream (£8). What’s more they all have a really up-market look to them, making them perfect for Christmas.